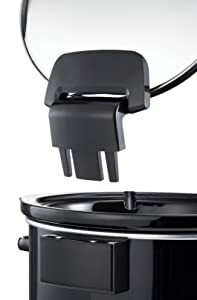 Product Description, Just lift the lid on this fantastic Crock-Pot Hinged Lid Slow Cooker and serve straight from the pot. No mess, no condensation on your worktop and no lost lids! Its 5.7L capacity is perfect for families and entertaining or just making sure there’s enough for the freezer. Some quick preparation in the morning and you can enjoy a delicious, nutritious, home-cooked meal in the evening. 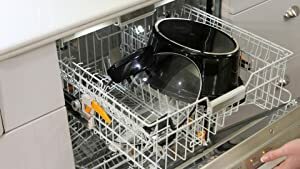 For added versatility the pot is oven-safe and both the pot and removable lid are dishwasher-safe for easy cleaning. A recipe booklet is included to get you started. Crock-Pot slow cookers are the perfect kitchen companion for those leading a busy lifestyle – simply add your ingredients and get back to your day. Crock-Pot leaves you in the driving seat – no need to be a professional chef, just wait for the delicious results. A slow cooker will use just a fraction of the power needed to run a conventional oven and will turn inexpensive cuts of meat into deliciously tender family meals in hours with just the flip of a switch. 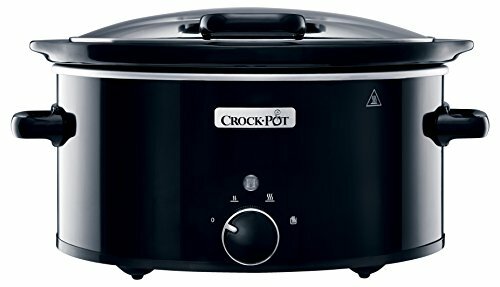 For the multi-tasking parent or time-strapped professional, the Crock-Pot slow cooker is the convenient solution to nutritious eating. 5.7 L capacity, ideal for latger families and entertaining groups of 5-6 people. ‘Keep Warm’ function; your meal ready when you are. Hinged lid – easy to serve, more convenience and less mess. Serve straight to the table with the removable, dishwasher-safe pot. With a 5.7 L capacity, the Crock-Pot Hinged Lid Slow Cooker is ideal for entertaining. 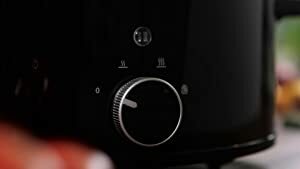 The 2 heat settings offer you greater control – set the dial to ‘Low’ and your Crock-Pot slow cooker will deliver a tender, flavoursome meal while you get on with your day. Switch to ‘High’ for more spontaneous occasions. Whatever your choice, your Crock-Pot Slow Cooker keeps the temperature steady so food is delicious, flavoursome and cooked to perfection. What’s more, choose the ‘Keep Warm’ setting to ensure your finished meal stays ready to eat – ideal for dinner parties with friends and long summer nights. Crock-Pot is the original slow cooker. 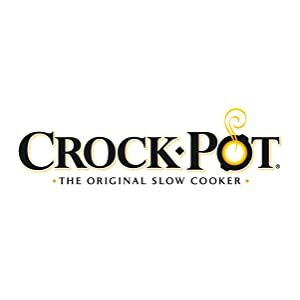 Launching in North America in 1971, Crock-Pot has been trusted with meal times ever since. 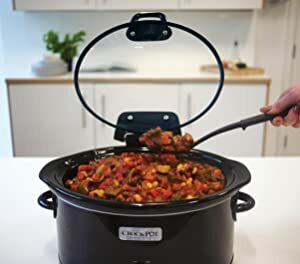 For over 40 years Crock-Pot has led the way in electrical one-pot cooking as more and more people across the world embrace slow cooking as the convenient way to create hearty, flavoursome family meals. 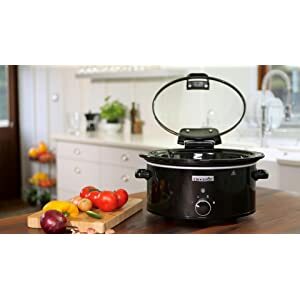 But that’s not all – Crock-Pot slow cookers are as comfortable with special occasions as they are with everyday tasks, ensuring your culinary creations are bursting with flavour as you entertain friends and family. 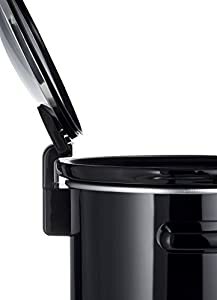 Hinged lid for easy serving and less mess. Easily removed to make cleaning a breeze.